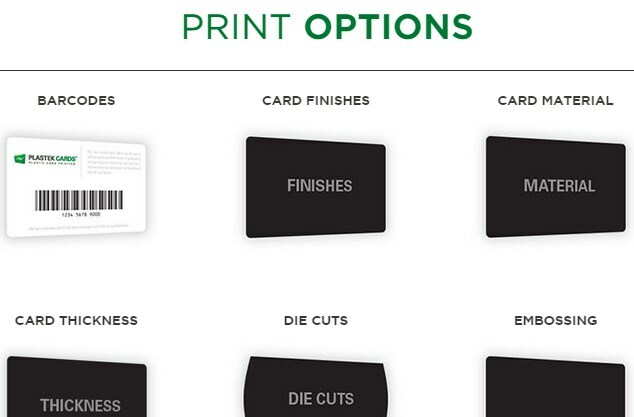 Ordering Custom Plastic Cards Online Has Never Been Easier! When we launched the new Plastek Cards website, it was the culmination of months of custom programming and design with one objective: making it possible to order highly customized plastic cards online. While it was possible to order plastic cards from a few online retailers around the web, our goal with PlastekCards.com was to offer the highest level of customization and an easy-to-use interface. We think we’ve achieved that, and our programming staff works daily to make the online purchasing experience the best it can be for our customers. An Extensive List of Card Options – Whether you’re interested in purchasing clear frosted gift cards with a magnetic stripe or a loyalty card and key tag with a barcode, you can do it on PlastekCards.com. 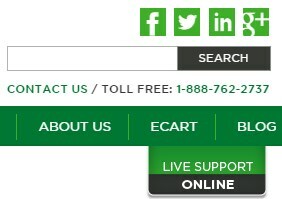 We have the most extensive list of online ordering options in the industry. Real-Time Itemized Cost Breakdown – We know that a big part of picking the right card options is price. That’s why we offer a real-time itemized cost breakdown during the ordering process. Quantity Pricing Options – When you’re looking for the best deal on plastic business cards, you want to find the best value. There’s no better way to do that than with quantity pricing. 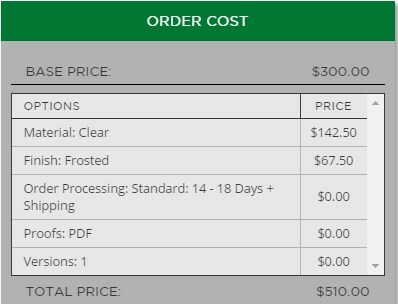 At PlastekCards.com, we offer real-time pricing on additional card quantities, including total, per-card price, and how much you’ll save. Comprehensive Help Tips – We know that our customers are not plastic card printing experts, but we do our best to offer assistance in the form of help tips, which are located adjacent to our card options. Plastic Card Learning Center – While we try to make our help tips as comprehensive as possible, sometimes it’s necessary to get a little more in depth. 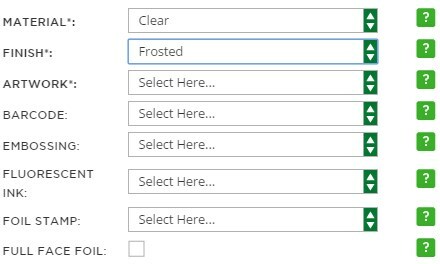 That’s why we also include a Print Options section on our site, which offers a more in-depth look at the various card options available, and includes images to better illustrate these options. Live Chat and Phone Support – When you can’t find the answer you’re looking for, or you just need a little hand holding, we’re here for you. Our customer support representatives are available via chat, email and phone during business hours, whether you live in New York, Los Angeles, or anywhere in between.